Ana Helder is at the core of the Cómeme family. 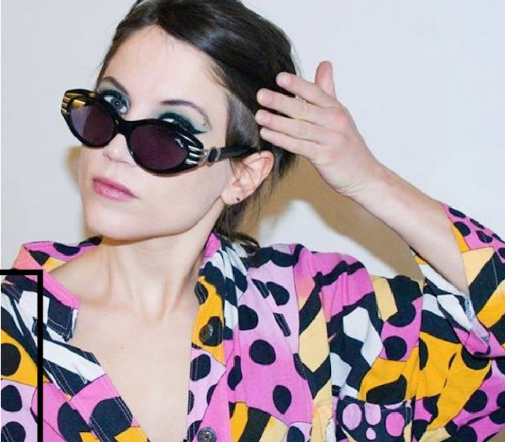 Since making her debut on the label in 2011 with her ‘El Groove De Tu Corazón’ LP, the DJ/producer has become one of the most vital members of the collective, which also champions artists such as Lena Willikens, Vaskular, Christian S, DJs Pareja, rRoxymore, not to mention label co-founder, Matias Aguayo. Her work fits the jaunty, percussive format that defines the label, but as with each artist on its roster, Helder brings a tongue-in-cheek menace and depth to the fore. Nowhere is this more evident than on the label’s recent ‘Solidarity Forever’ compilations, where her tracks ‘No Da’ and ‘Pizza Delivery’ lurch forward with rattling minimalism and deft, playful melodies and sampling. 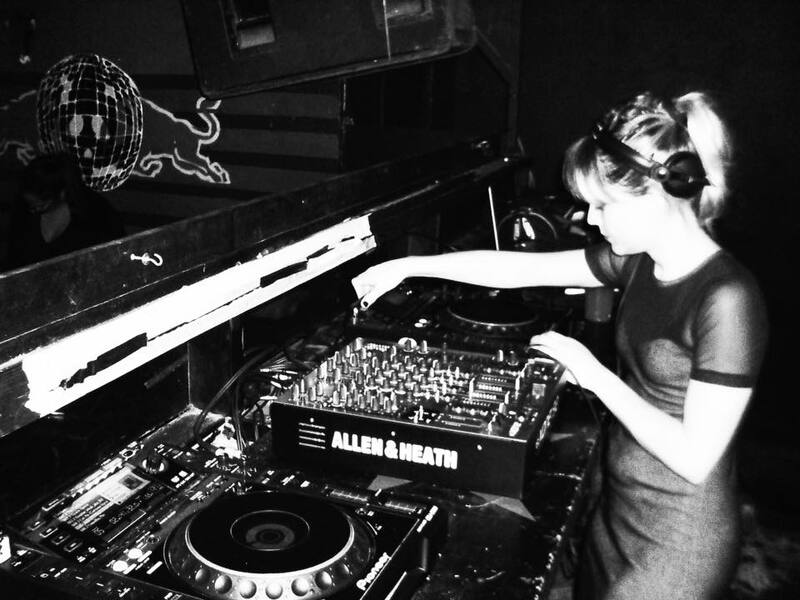 Since 2011, Helder has ventured on a European tour every year, which always finds her playing in some of the most revered clubs across the continent from :// about blank to Concrete and, recently, the intimate haven of The Waiting Room, London. With a musical upbringing that was as varied and distinct as they come though, we learn that Ana Helder is an artist that can’t just be defined by the clubs she’s played. Naturally then, Helder was drawn to clubs and underground spaces. It was the fun, hedonism and recklessness of those formative years that Helder found her niche. And that zeal and sense of mischief feeds into her sound to this day. After several years of running celebrated underground parties in her hometown Rosario, Helder moved to Buenos Aires. Nonetheless, she remembers those times fondly, and still recreates the excitement and sonic freedom from time to time. How then, has it felt over the past number of years to play in clubs around the world, and to discover how parties develop in unique ways from country to country. Helder’s meeting with Cómeme family was life changing, and has found her music being shared to audiences the world over. The introduction, however, was without fanfare or extravagance. With a sound that has been described as being like “plastic expression”, Helders music is fundamentally hard to nail down. But how has it evolved over the years? As for the future, Helder is hoping to tour Mexico and Brazil before the year is out and to continue making new music. In the meantime though, she has delivered a jubilant hour of music as part of our podcast series, veering from playful house to gritty acid and back again. Featuring tracks from Donato Dozzy, Loosewomen, Katerina and more including Helder herself, it’s an infectious 60 minutes. But what should we do while listening to it? Noted. Check out Ana Helder's podcast mix below and find more of her work on Bandcamp. Want more? Check out our recent podcasts with Jazzuelle and Noncompliant, and our recent Fresh Kicks mix with fellow Cómeme artist Vaskular.